Aromas of black and red currants. Light-medium bodied. 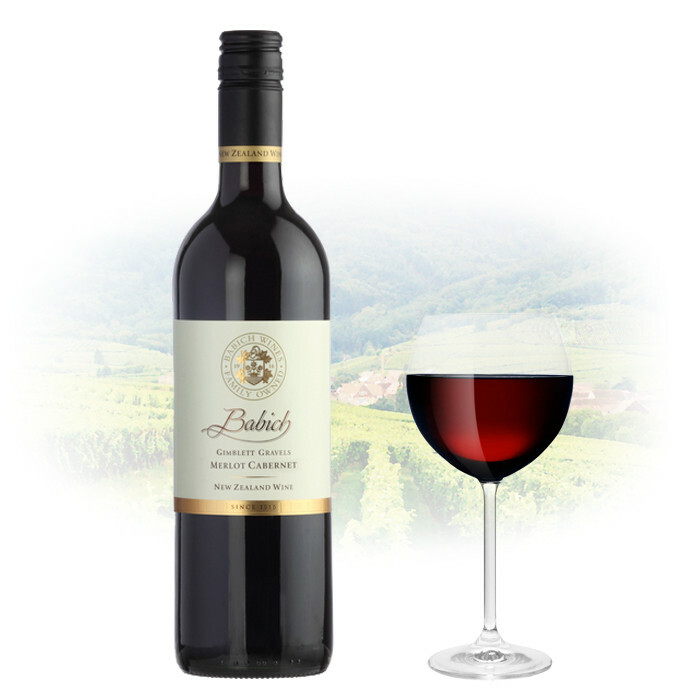 Flavours of redcurrants and blackcurrant combined with herb and oak spice. Good balance.